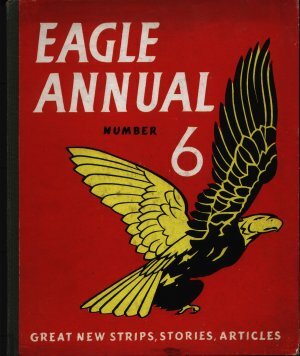 Eagle Annual Number 6 sees the Science section replaced by Engineering and more Adventure Strips at the expense of less Real Life stories. The models that you can build start to become a lot more complex and detailed. The inner and outer covers are now back to being considered part of the page count.